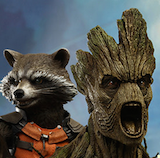 San Diego Comic Con is just one week away and we are excited! 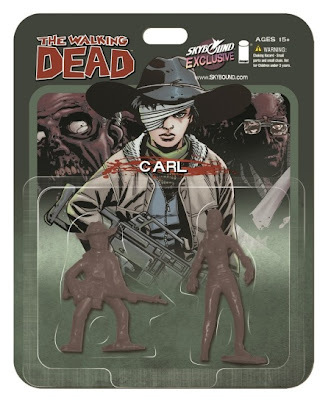 Skybound has just added to our excitement with the reveal of their exclusives and there are plenty. 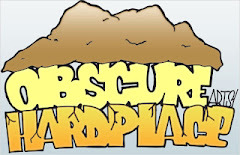 Skybound will be located at booth #2729. 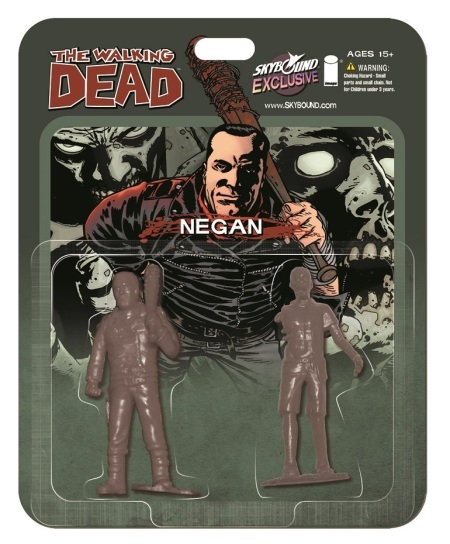 Skybound and Vannen Watches have teamed up once again to create another The Walking Dead watch with "Glow in the Dark" features and it will be limited to 500 pieces. “Horde” Watch from Vannen ($75). 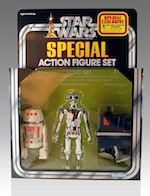 With glow-in-the-dark hands and markings. Vannen Watches and Skybound bring another surprise with a first in creating another amazing Robert Kirkman series, Invincible. Invincible "Hero" Watch from Vannen ($75). Featuring Ryan Ottley artwork and limited to only 300. Another very unique and cool exclusive that we would love to add to the Walking Dead exclusive is a SDCC-Exclusive Predator Peavey “Horde” Guitar ($500). Full-size guitar with Charlie Adlard art work. Limited to 100. Of course, what would a Comic Con be without the comics? Skybound is bringing the return of The Walking Dead Compendium with the second volume. 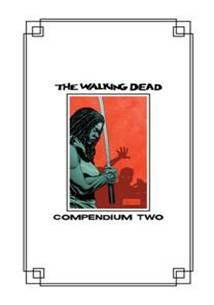 The Walking Dead Compendium Two: Hardcover with Gold Foil($100). Actual cover will be black, embossed with gold accents. If you’ve seen the Compendium 1 hardcover, it will match. 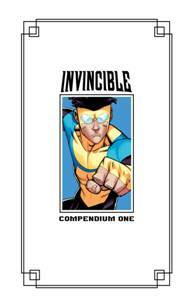 Invincible Compendium #1 Hardcover ($100). Issues 1-47. 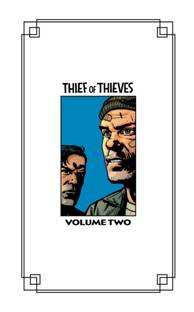 Thief of Thieves Volume 2 Hardcover ($30). Issues 8-13. 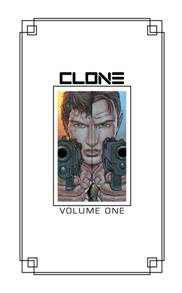 Clone Volume 1 Hardcover ($30). Issues 1-5. 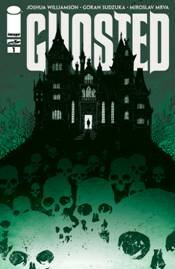 Ghosted #1 Color Variant ($10). Awesome Matteo Scalera cover art. 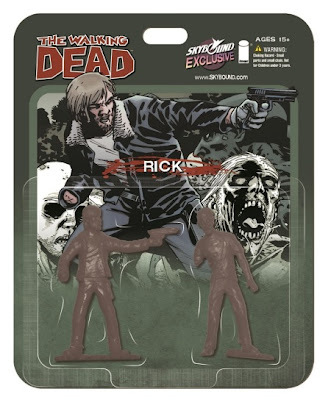 Rick Grimes & Zombie, Carl Grimes & Zombie, Negan & Zombie PVC Figures (Deathly Gray, Glow-in-the-Dark, or Purple, $15 each or $100 for all nine). 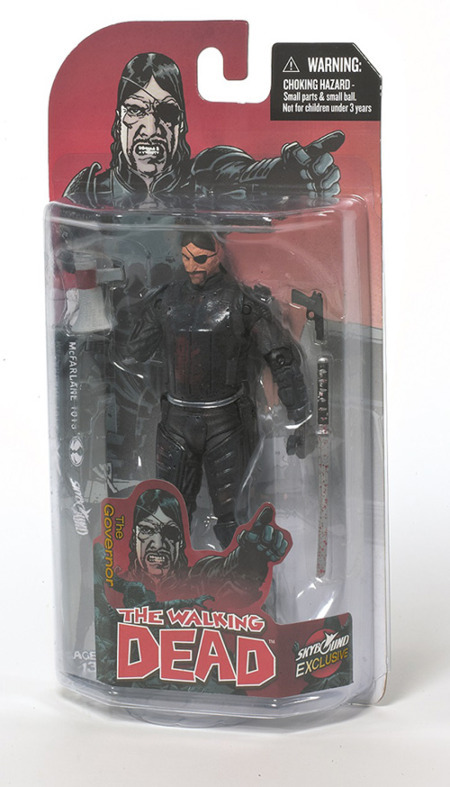 Like our super popular Michonne figures, these figures are also from October Toys. Skybound has definitely gone all out to bring some amazing exclusives for San Diego Comic Con 2013!